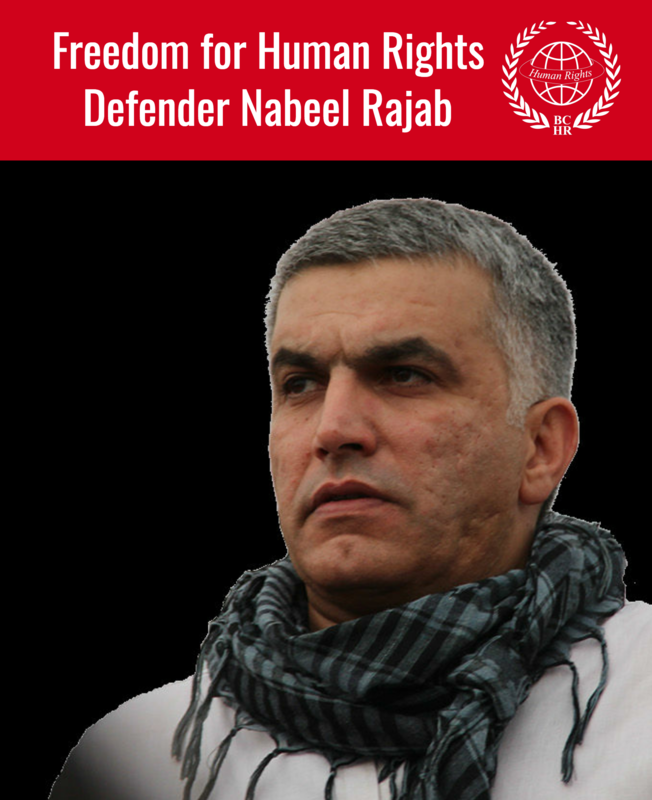 Nabeel Rajab: Held for a year on remand in Bahrain and does anybody care? The Committee to Protect Journalists, "Bahrain orders independent outlet Al-Wasat to cease publication"
The Washington Post, "Bahrain shuts down prominent newspaper amid crackdown"
The Independent, "The Middle Eastern kingdom of Bahrain is quietly heading towards a 'total suppression of human rights." 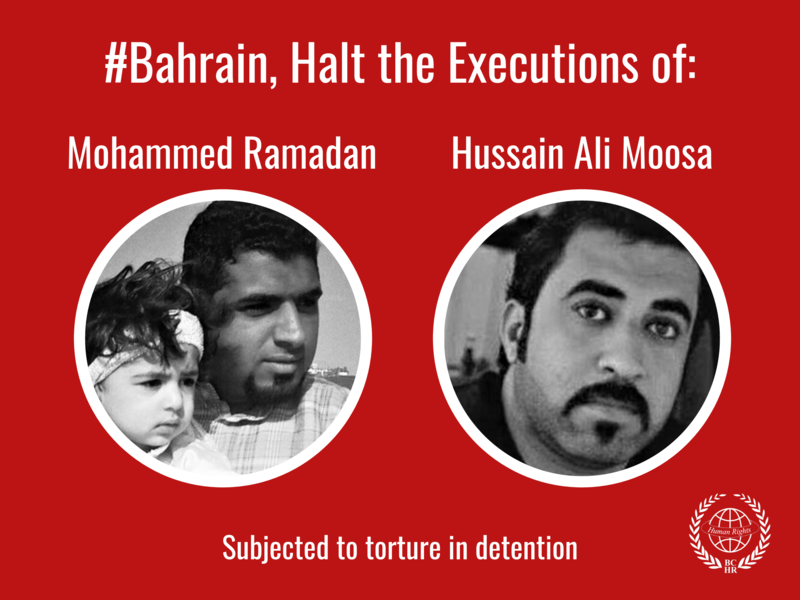 What’s Happening on the Third Floor of Bahrain’s Muharraq Police Station?